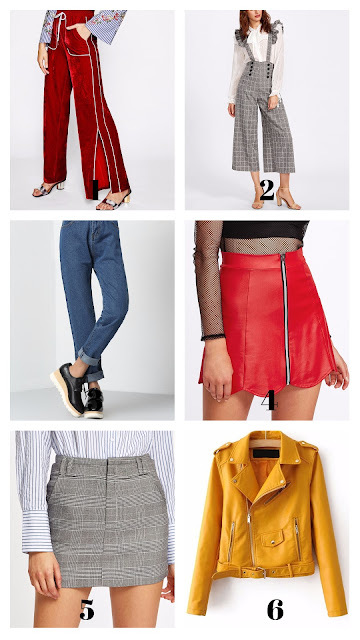 I was browsing the SheIn website and saw too many things that I wanted, but i couldn't get everything so I thought I would share with you guys my wishlist! Let me know if you like it and if you would want me to do it with other brands! They're having some sales now for their aniversary, I'm leaving the codes at the end. 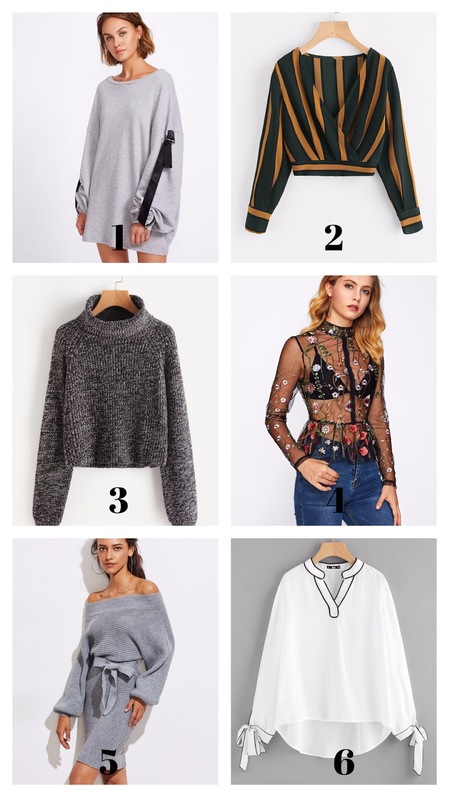 Estaba chismoseando la página de SheIn y vi demasiadas cosas que quería pero no podía pedir todo, entonces pensé en compartirles my wishlist! Cuéntenme si les gusta y si les llamaría la atención que lo haga con otra marcas también (siempre tengo listas de cosas que quiero comprar!). Tienen unos descuentos por su aniversario, les dejé los códigos al final del post. I'm interested in reserving this place because choosing the right venue which does not favor a specific culture becomes difficult. Halls at San Francisco venues have fountains and elaborate pictures. Some halls display traditional artifacts and paintings. The stuff you are writing blows out my mind. Great food and great people with awesome styling and interior. Also great San Francisco venues for cheap happy hour drinks. However, the downstairs beer selection is about as standard as it can be while upstairs can be a bit more creative.